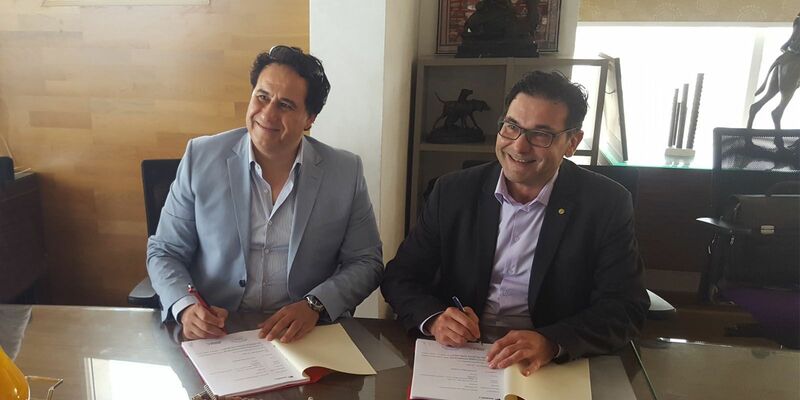 To be installed in the industrial area of Medz an Jorf Lasfar, in Morocco, beside an existing rolling mill, the new plant will produce 800,000 tpy of 130x130 - 200x200 mm billets. The new meltshop will include a 100-t FASTARC™ EAF with the most advanced technological packages: EAF Q-Melt Suite with MELT MODEL system, LINDARC off-gas laser system, Q-REG+ electrode regulation system, Q-EBT Sand for automatic EBT sand refilling, and THOR 3K, the Danieli automatic EAF de-slagging door. The four-strand, 9-m radius FastCast™ machine will feature: HY-POWER™ hydraulic drive, FastCast Cube™ oscillator; and Danieli ECO Power Mould™ for exceptional strand productivity. It will produce a large variety of low- and medium-carbon grades at high productivity rates, without jeopardizing the quality of the final product. 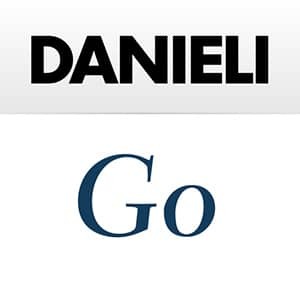 Danieli Automation will supply the Level 2 process control system. Plant startup is scheduled for mid 2020.